1846. Newly arrived from England, Thomas Baker is young, penniless and alone. 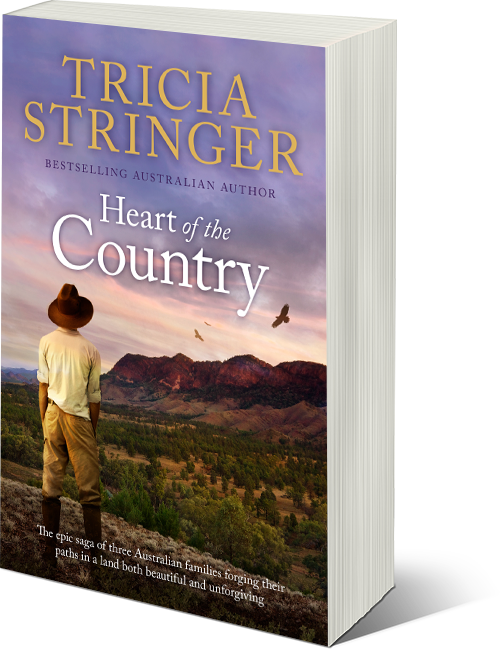 Eager to make his mark on this strange new place called South Australia, he accepts work as an overseer on a distant sheep property, believing this will be the opportunity he seeks. But when Thomas’s path crosses that of ex-convict, Septimus Wiltshire – a grasping con man hell bent on making a new life for himself and his family at any price -trouble is on the horizon. But Thomas is made of stern stuff and his fortunes take a turn for the better when he meets spirited farmer’s daughter Lizzie Smith, and soon he envisages their future together. But this land is like no other he has encountered: both harsh and lovely, it breaks all but the strongest. When his nemesis intervenes once more and drought comes, Thomas finds himself tested almost beyond endurance with the risk of losing everything he and Lizzie have worked for… even their lives.